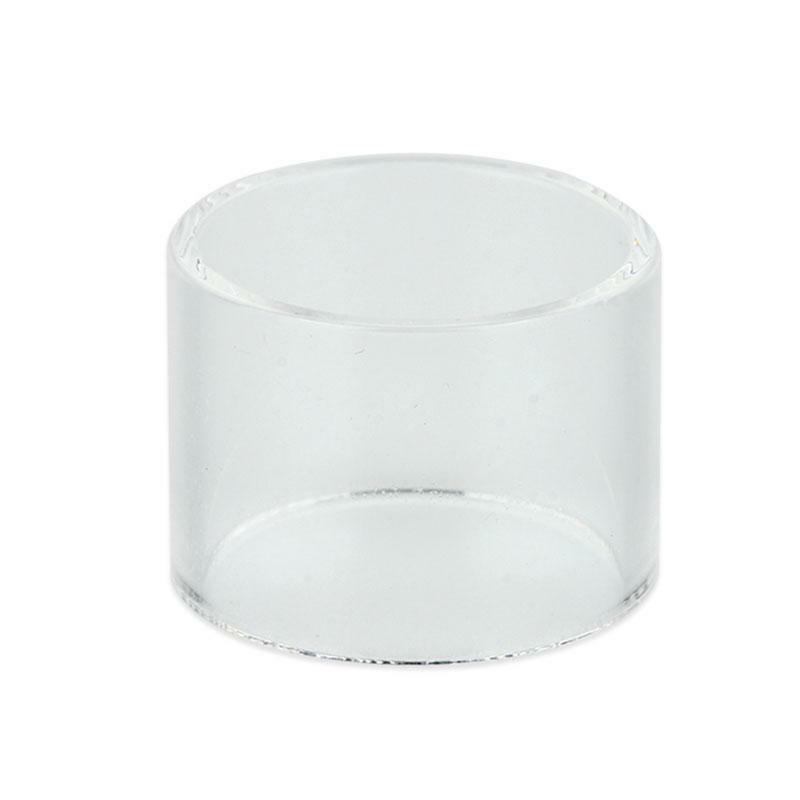 With e-juice capacity of 4ml, this pyrex glass tube for Eleaf LYCHE Atomizer. Get it as a spare part. Eleaf LYCHE Replacement Glass Tube, is for LYCHE Atomizer. With 4ml e-juice capacity, the same capacity with the lyche atomizer, you can change the tube conveniently. • It's for Eleaf LYCHE Atomizer.